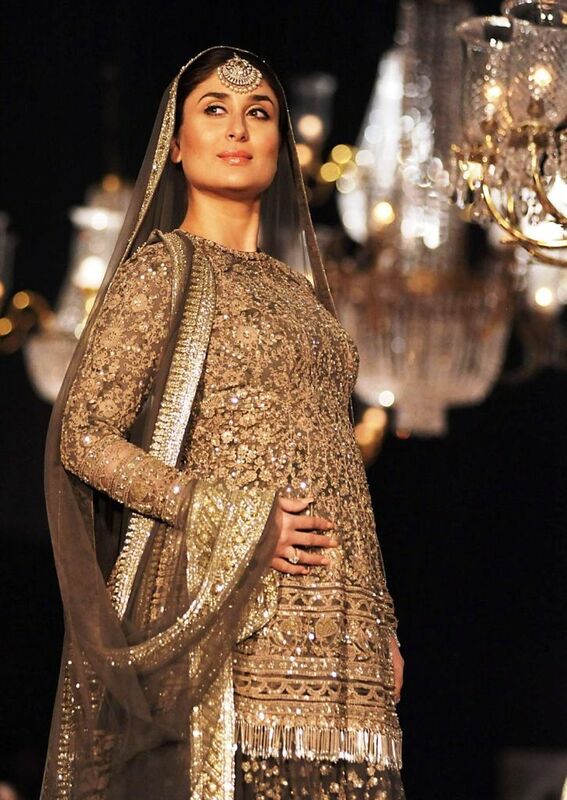 Ever since the news came out about Kareena Kapoor Khan being pregnant, everyone was waiting for the good news. 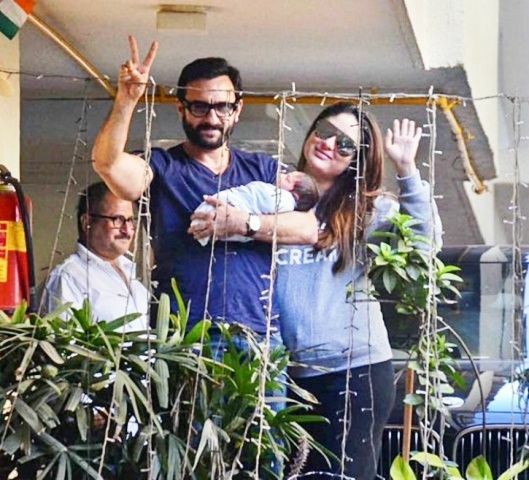 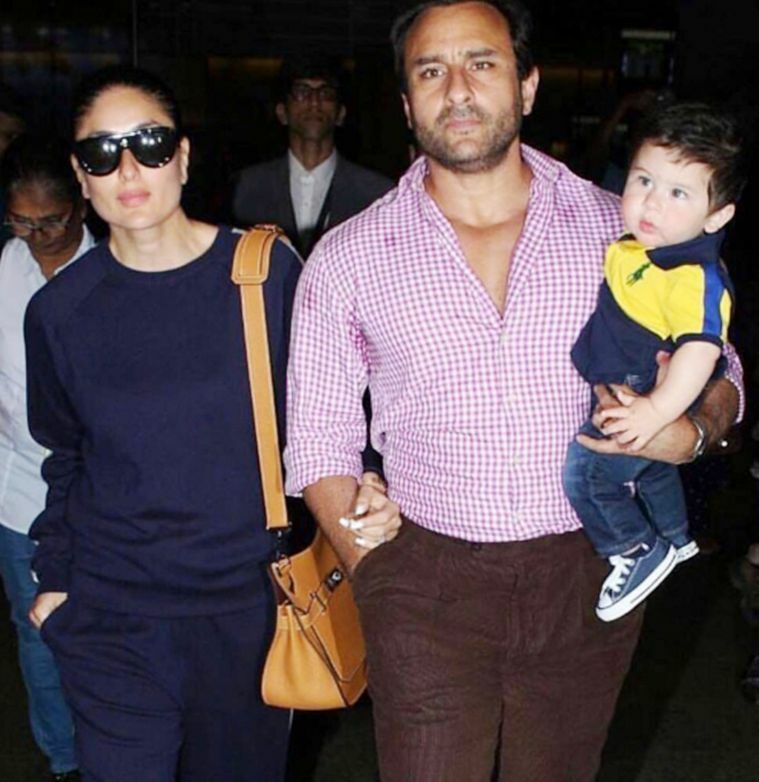 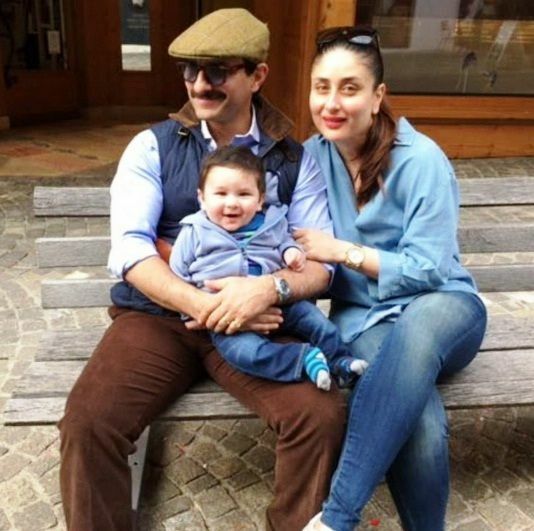 And finally, on 20 December 2016, Kareena Kapoor Khan and Saif Ali Khan welcomed their first child, baby boy ‘Taimur Ali Khan Pataudi’, at the Breach Candy Hospital in Mumbai. 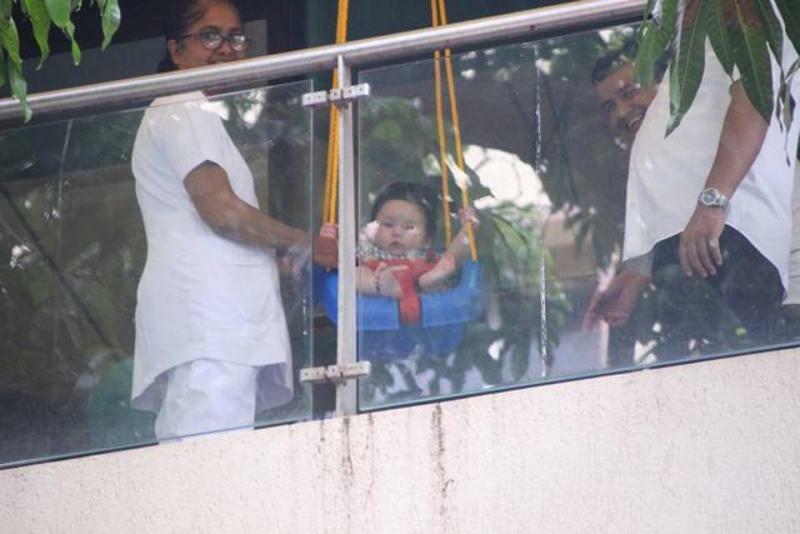 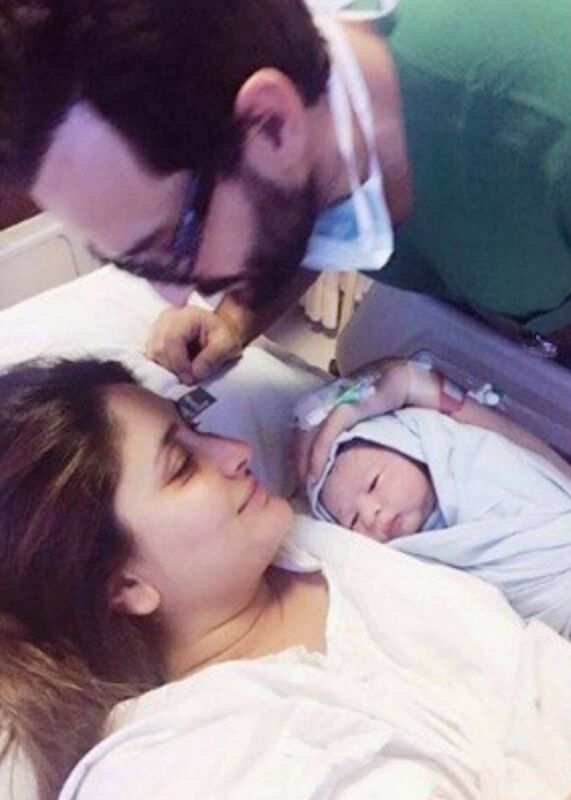 Just after Taimur’s birth, he made more news than anything else in India after his picture broke the internet. 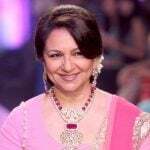 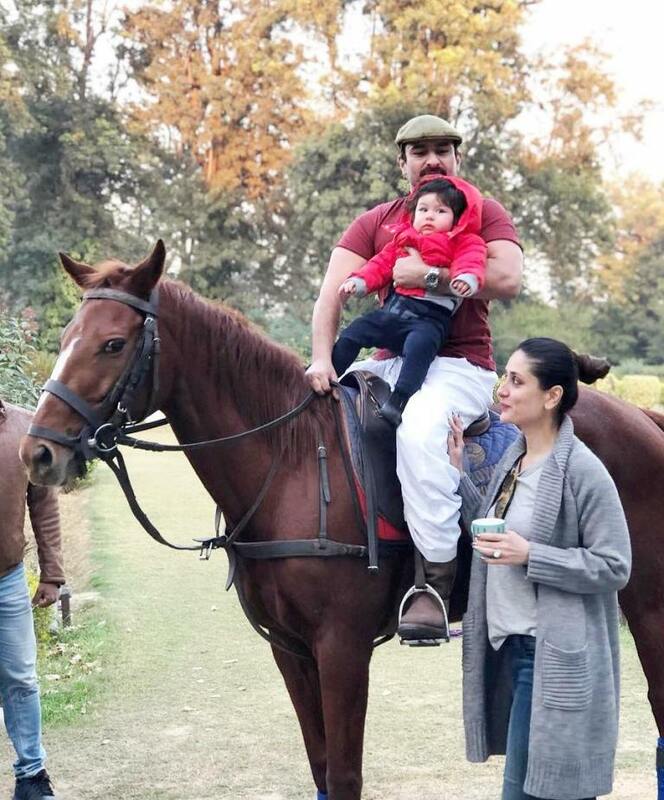 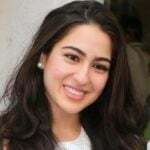 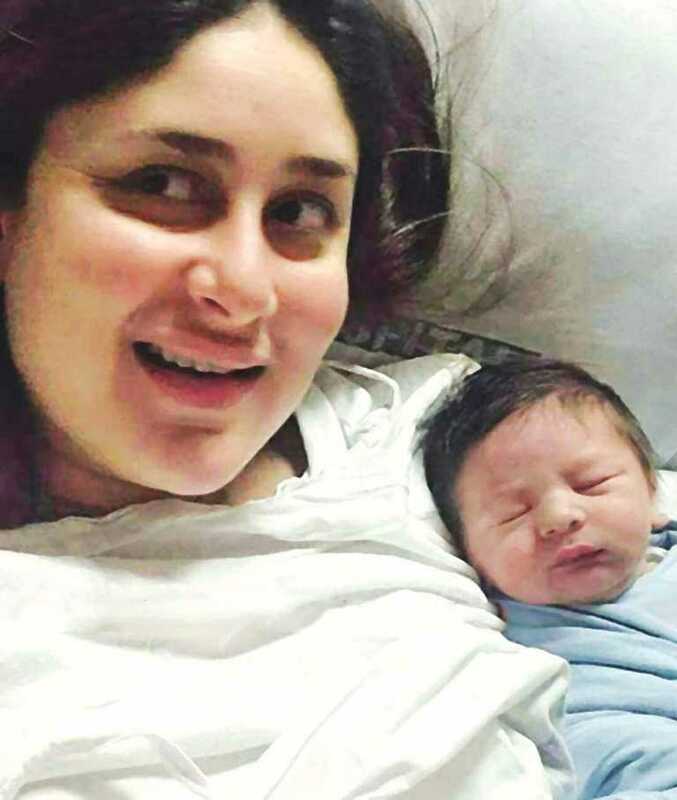 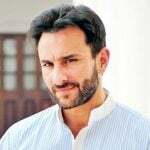 On the contrary, it also gave birth to a controversy over his name as Saif Ali Khan and Kareena Kapoor Khan faced criticism and trolls on the internet after they named their newborn son, ‘Taimur’, which is a Turkish word for ‘Iron’. 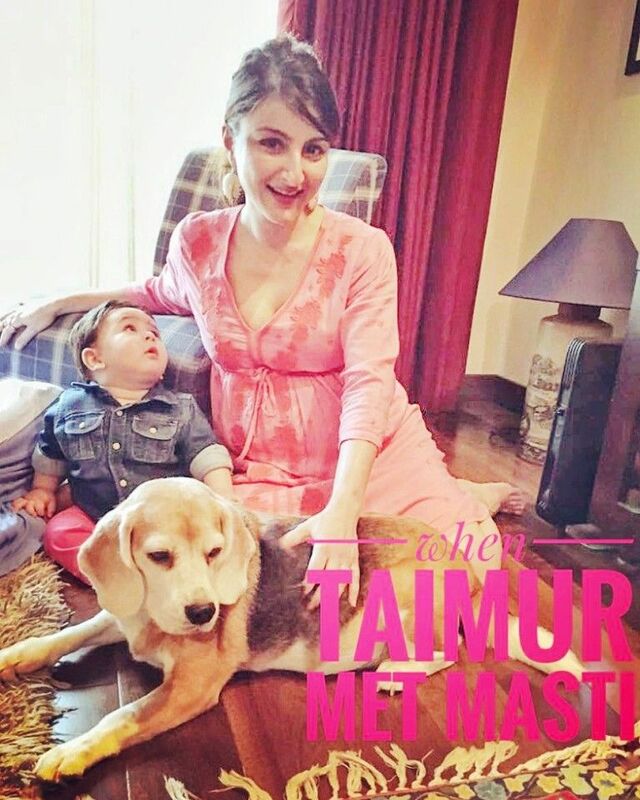 The meaning of the name was not the reason behind the criticism, it was the intent behind the name that was questioned as people believed that the couple named their child after ‘Timur Lang’ – an infamous conqueror of the 14th century. 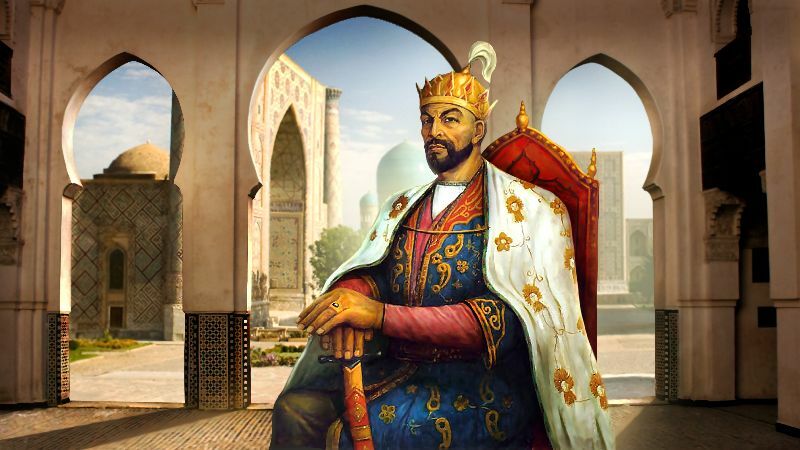 Timur Lang, a Turco-Mongol conqueror and the founder of the Timurid Empire in Persia, was a cruel Muslim dictator who looted and killed thousands of Hindus. 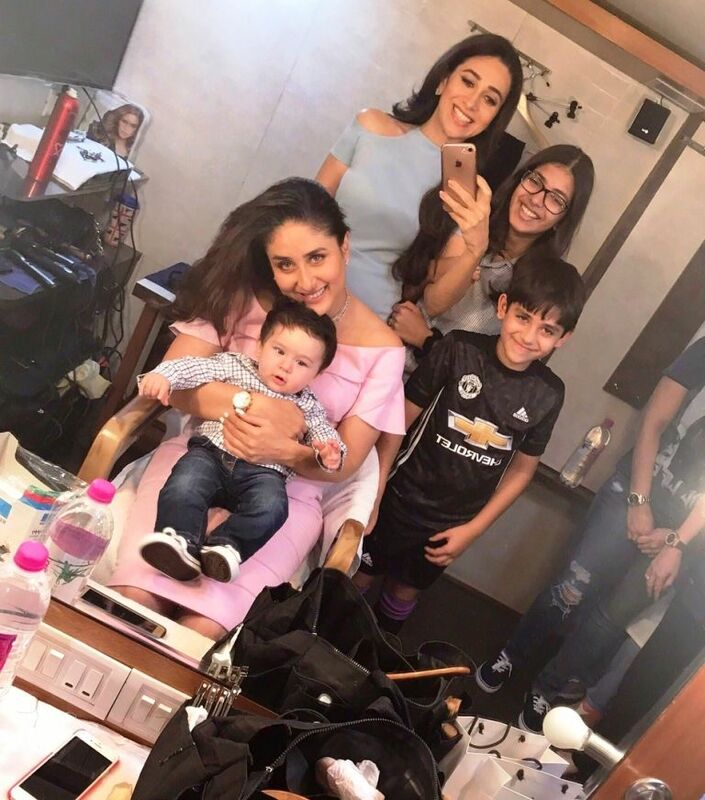 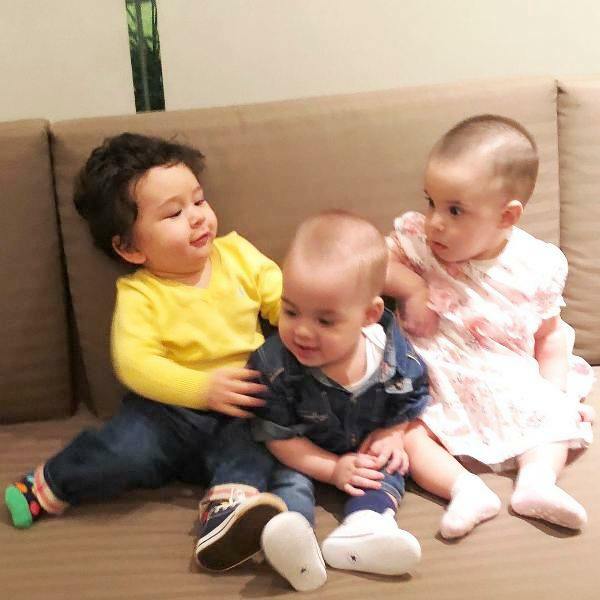 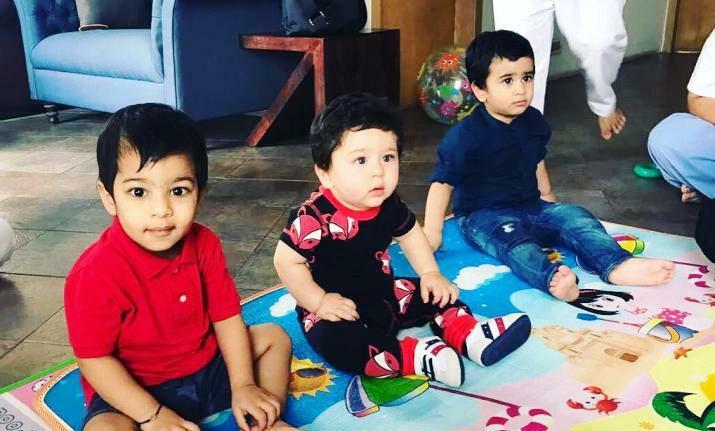 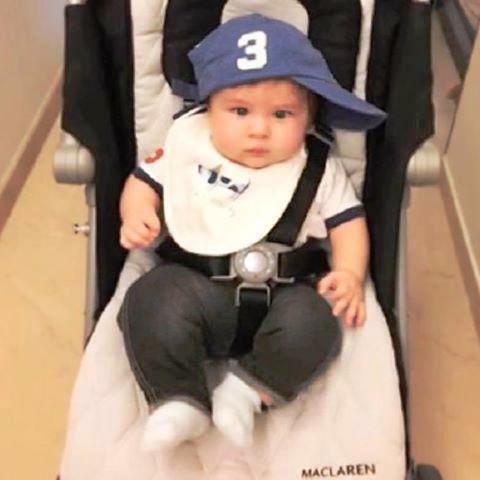 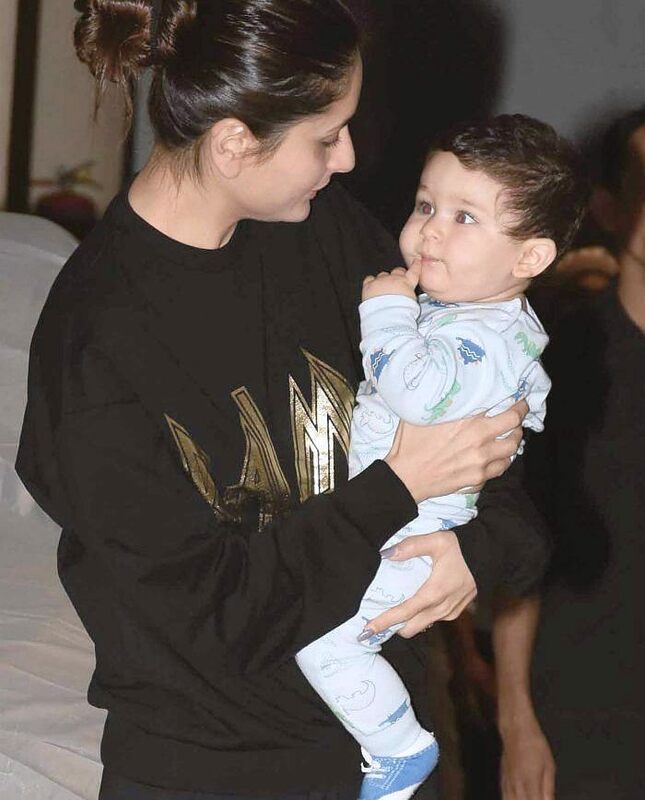 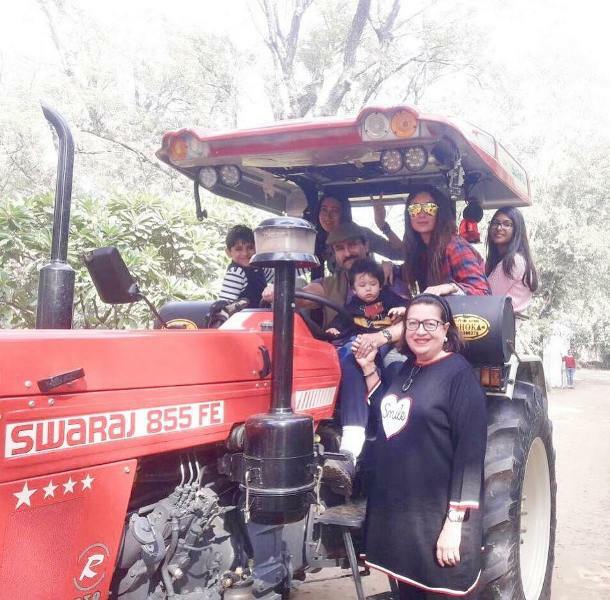 Leaving apart all controversies, Taimur has been surrounded by the paparazzi ever since he was born, and is amongst the cutest star kids around in Bollywood. 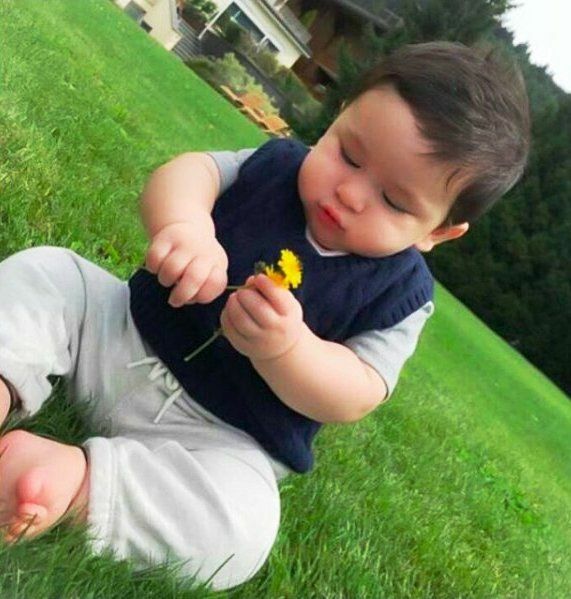 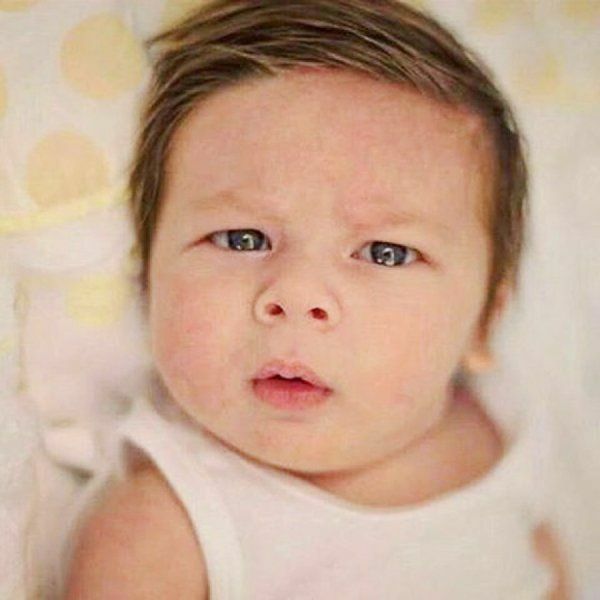 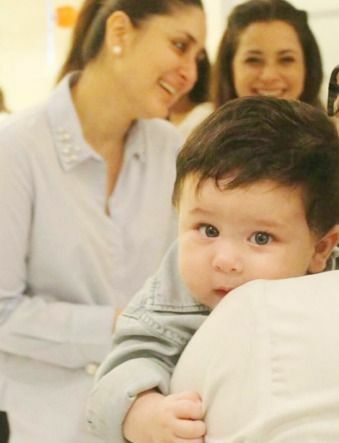 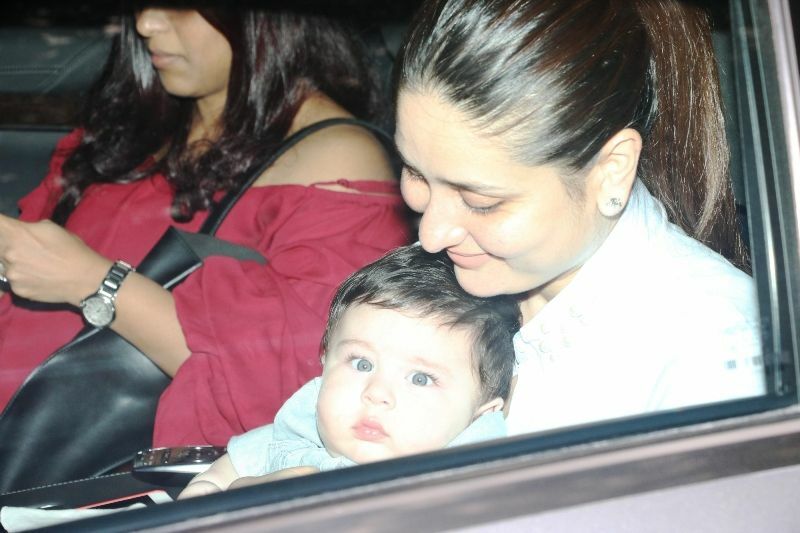 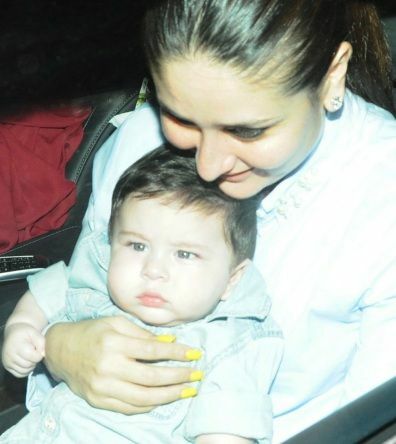 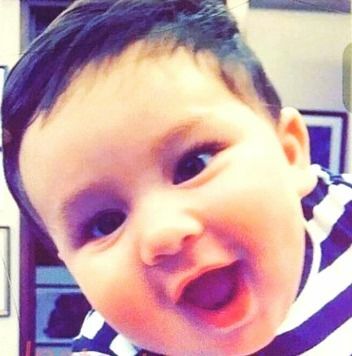 Taimur is truly a perfect blend of the ‘Nawabs’ and the ‘Kapoors’ with his brown hair, roly-poly cheeks, and light eyes. 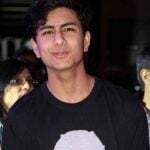 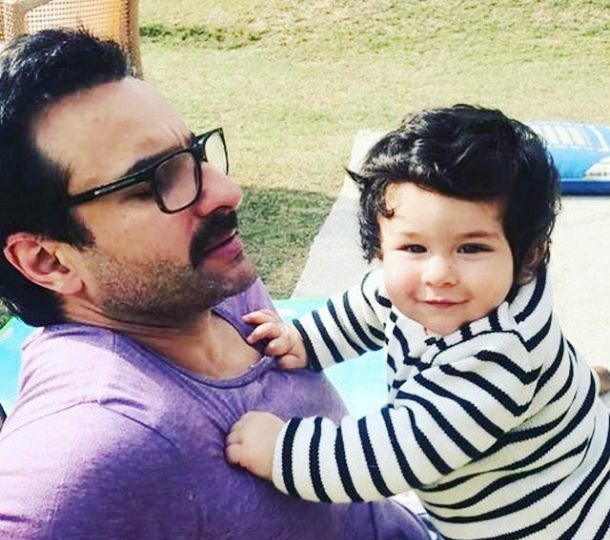 Taimur made it to the top 10 list of newsmakers of 2018. 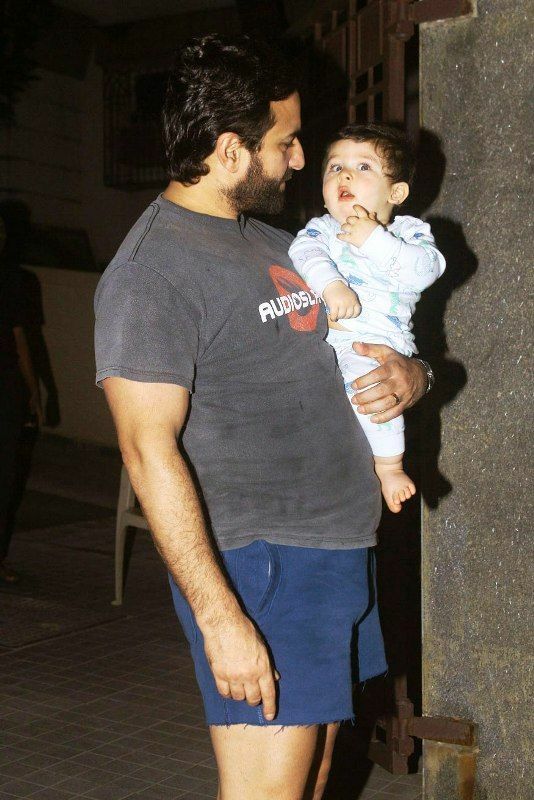 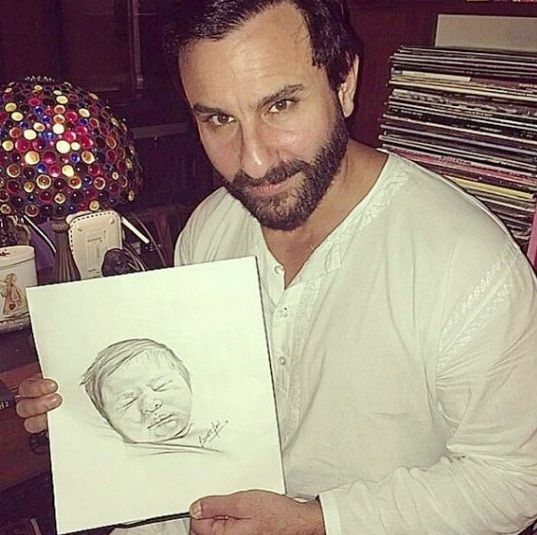 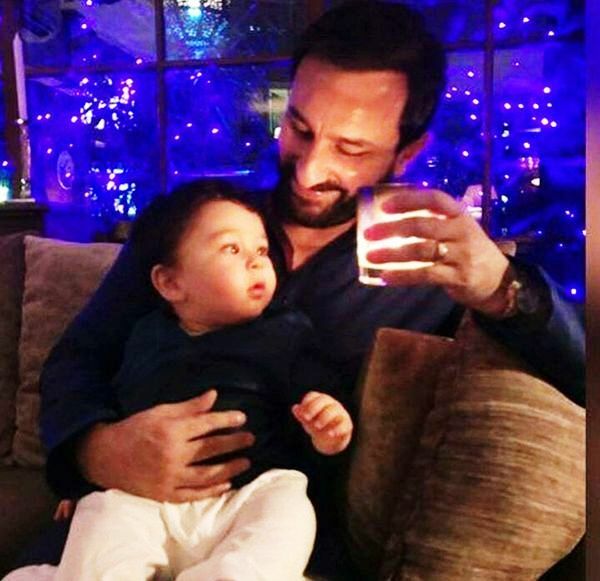 Moreover, Saif Ali Khan revealed that he gets 1500 bucks a photograph for Taimur.